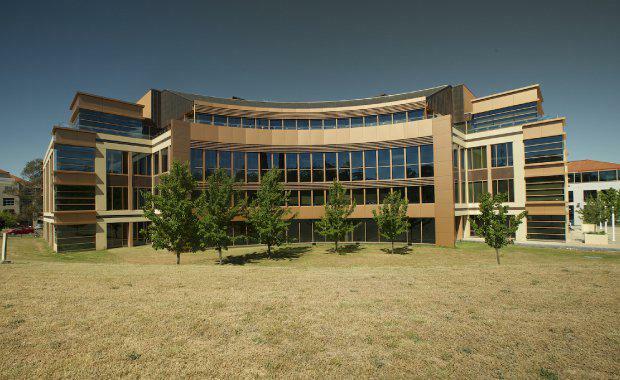 Charter Hall has acquired a prominent commercial office building opposite the national parliament building in Canberra for $58.6 million. The property group's new managed Charter Hall Direct PFA Fund bought the 9,950sq m building at 44 Sydney Avenue, Forrest from fund manager Quintessential Equity. The building is predominantly leased to the Department of Foreign Affairs and Trade. Constructed in 2003, the building enjoys prominent exposure to Sydney Avenue and State Circle, and arguably is one of the most prestigious commercial property addresses in Australia. The building also features a 100kW rooftop solar system and has a 4.5 Star NABERS Energy rating. Quintessential Equity acquired the building from 360 Capital in 2015 for $32 million. Quintessential improved the leasing profile of the asset, which is now 100 per cent tenanted. The weighted average lease expiry of the building is 7.9 years, which is consistent with Charter Hall’s investment goal of owning and managing high quality long leased assets to government and credit rated tenant covenants in strategic locations. The transaction was handled by Colliers International's Tim Mutton and Paul Powderly. “This is a strategic acquisition of a high-quality building leased to a government tenant on a long 7.9-year average lease term, which provides an opportunity for investors to access an institutional quality investment opportunity," head of Charter Hall Direct Steven Bennett said. Over the past three months, the PFA fund has raised over $80 million in equity from investors and SMSF trustees and members.